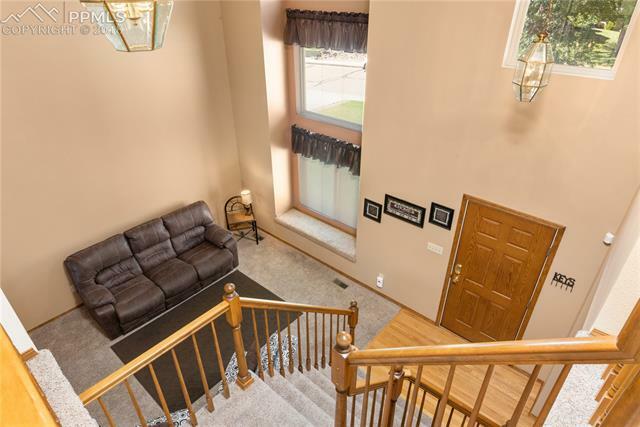 Magnificent two story one owner home. 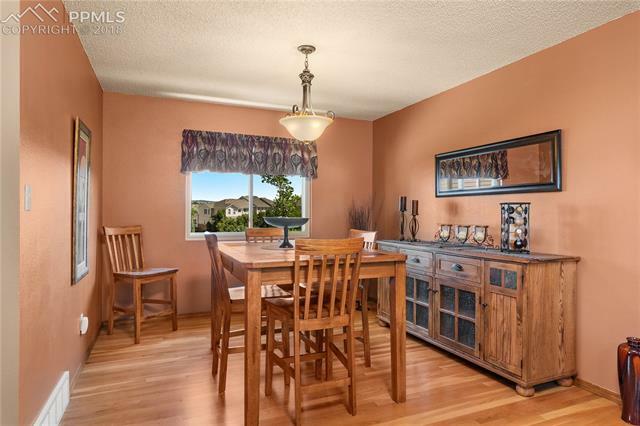 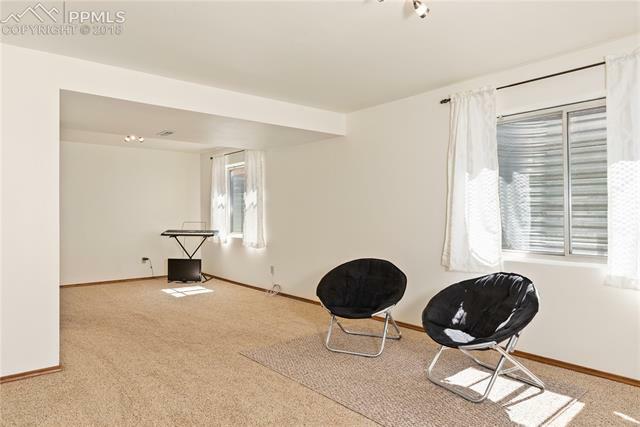 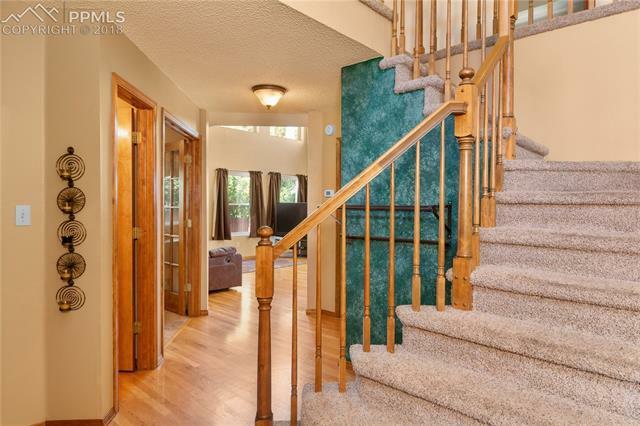 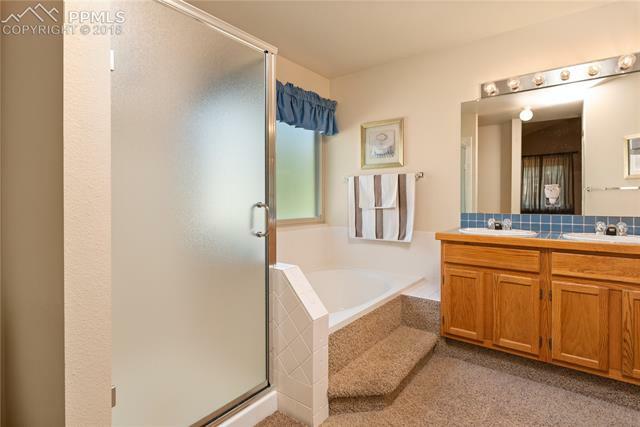 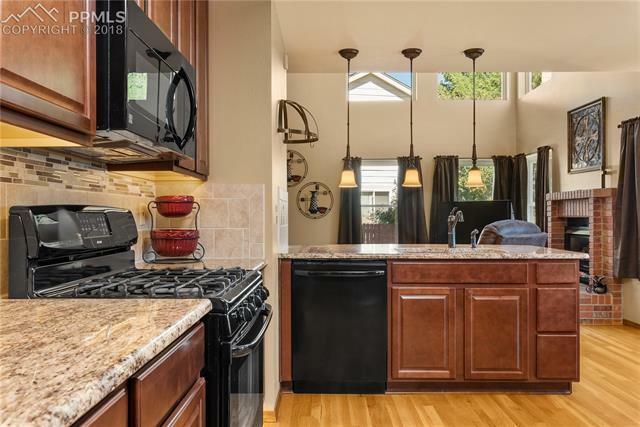 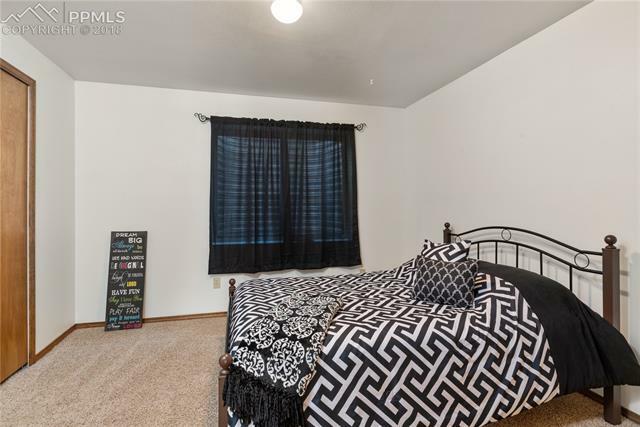 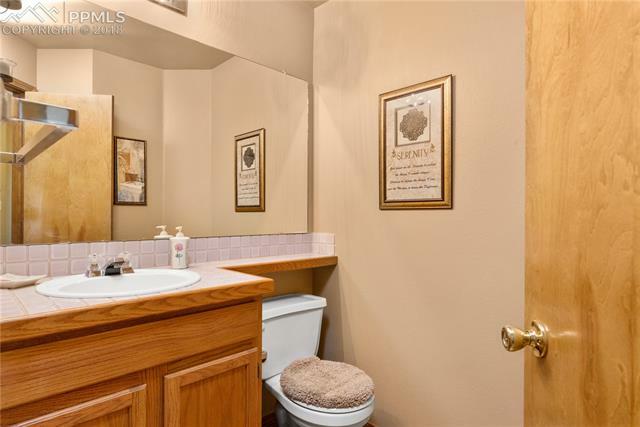 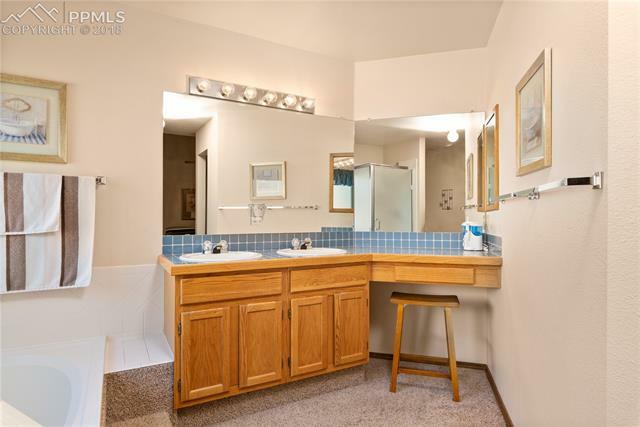 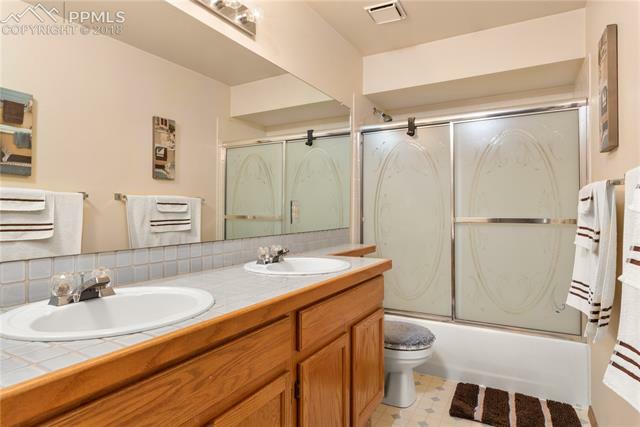 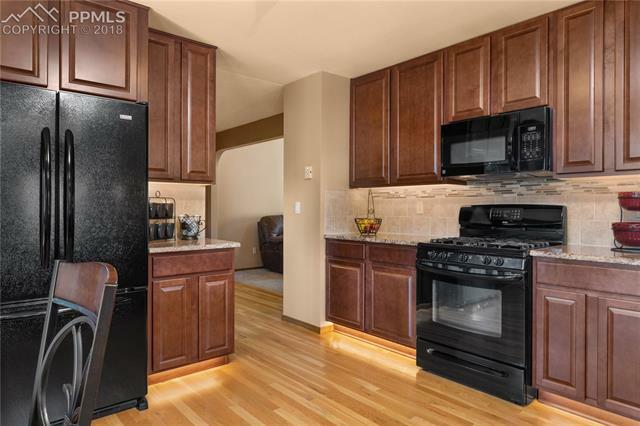 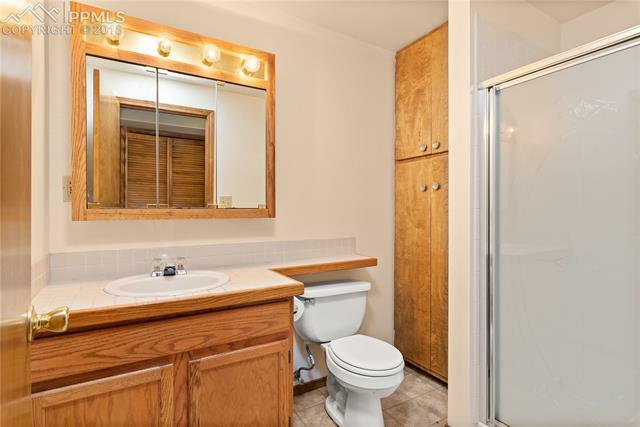 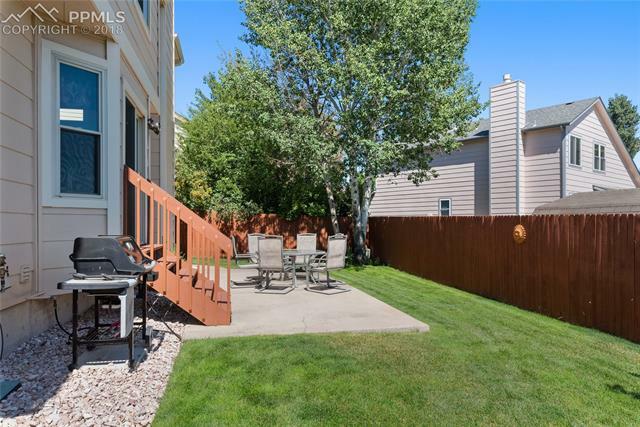 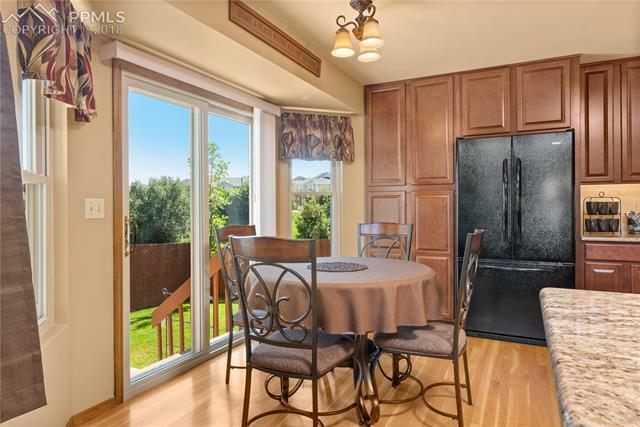 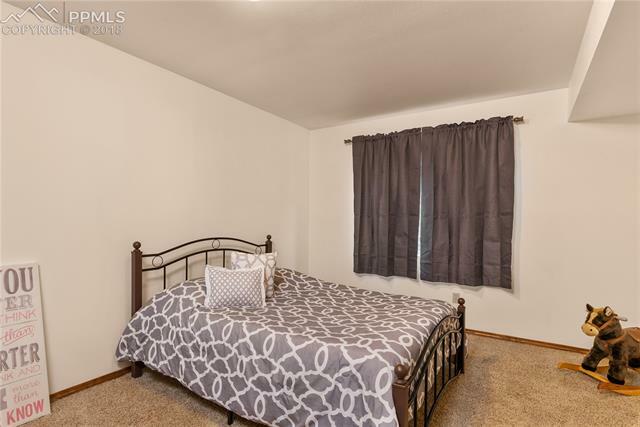 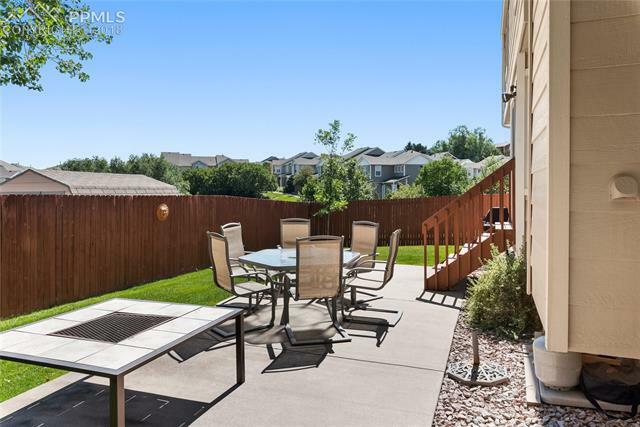 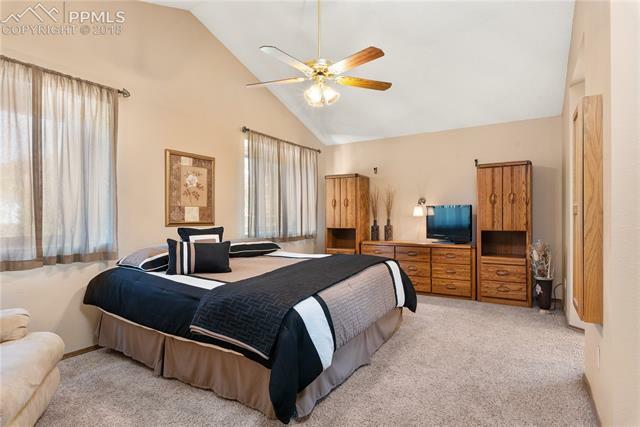 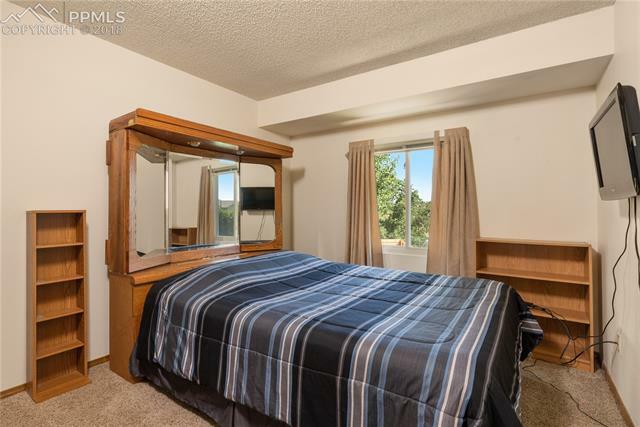 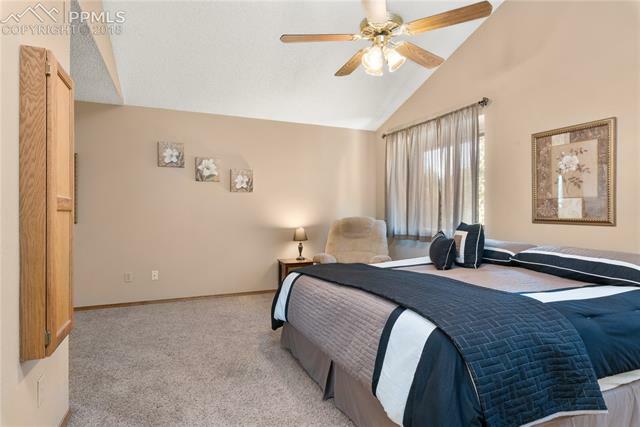 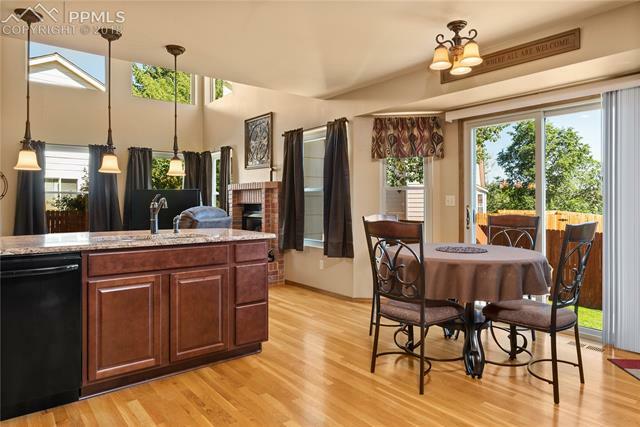 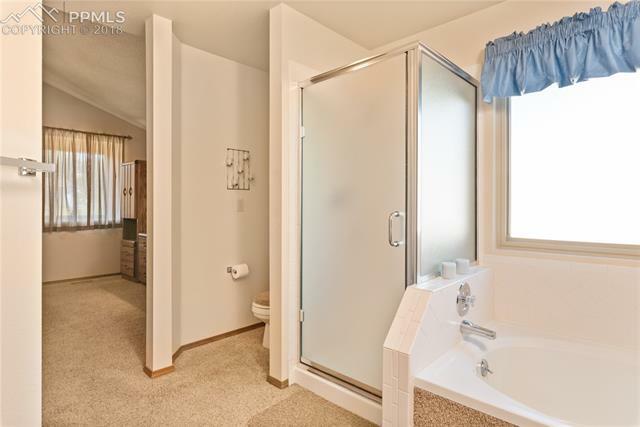 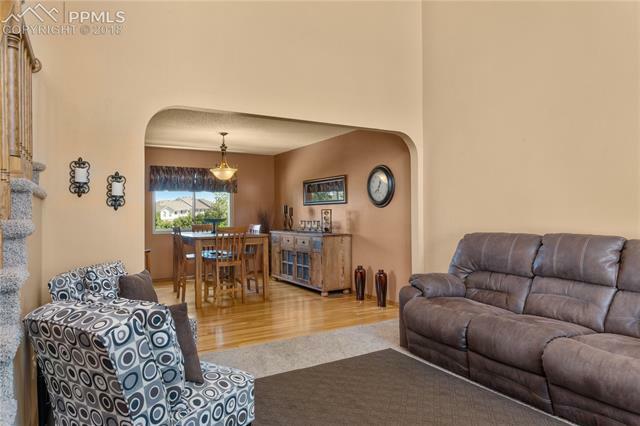 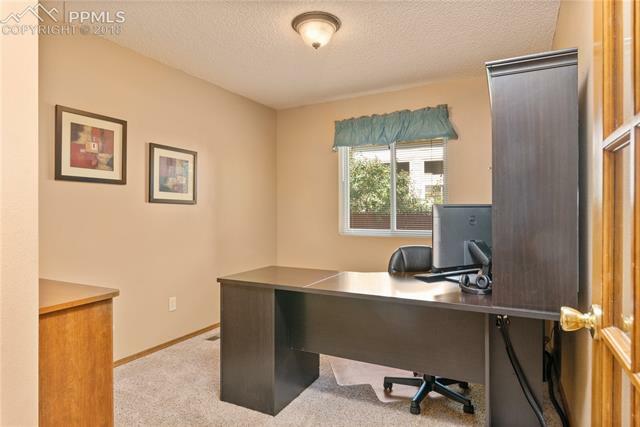 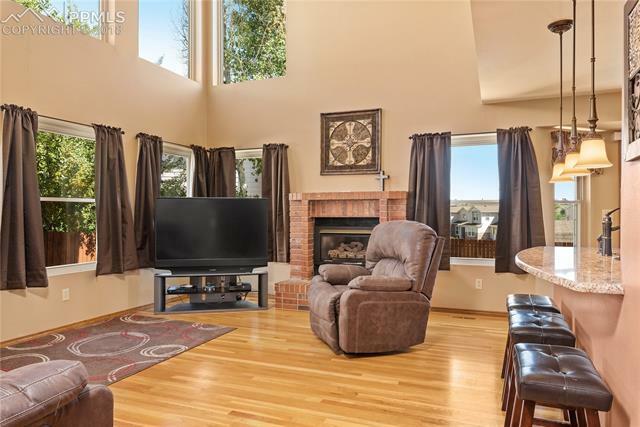 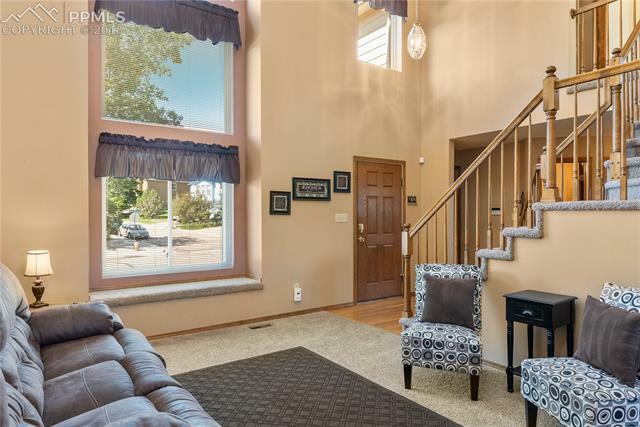 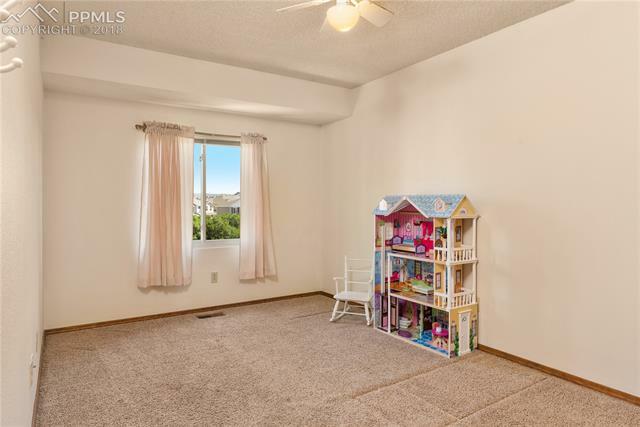 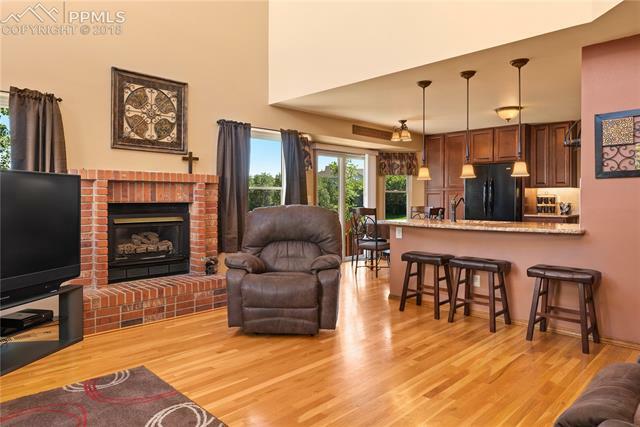 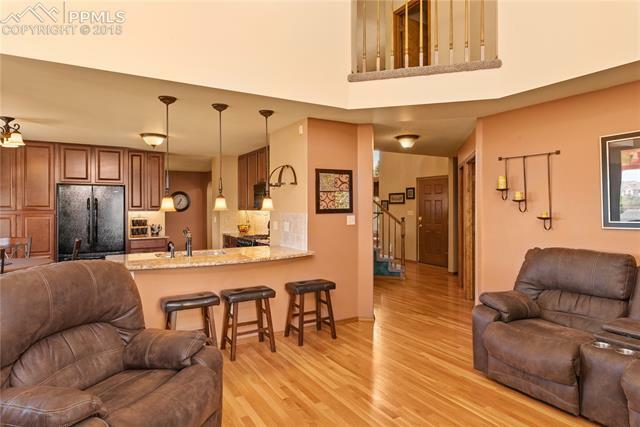 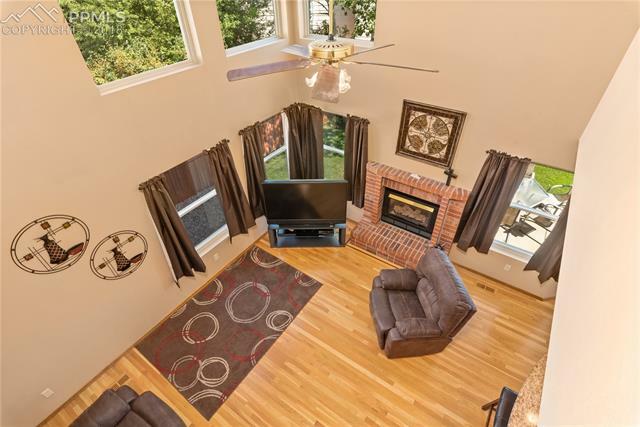 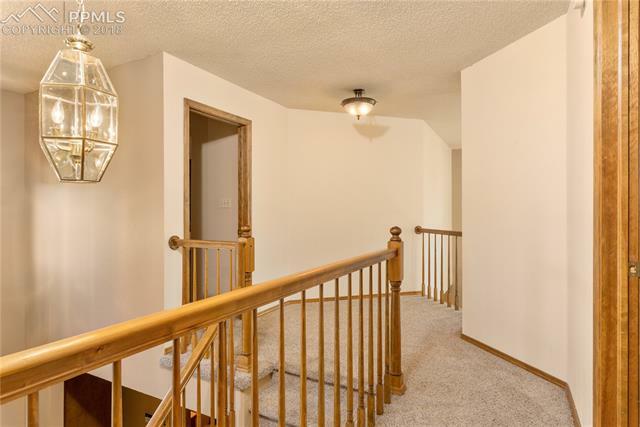 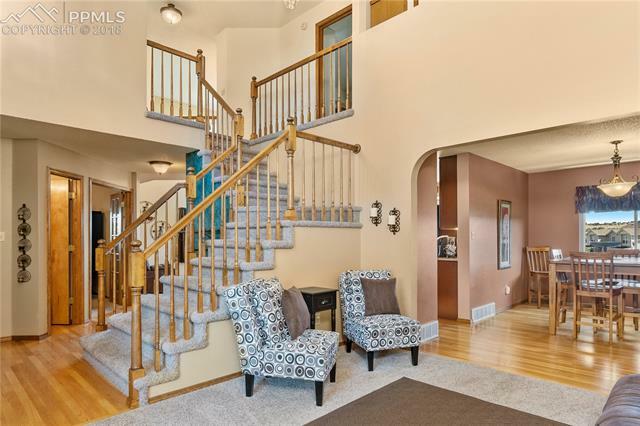 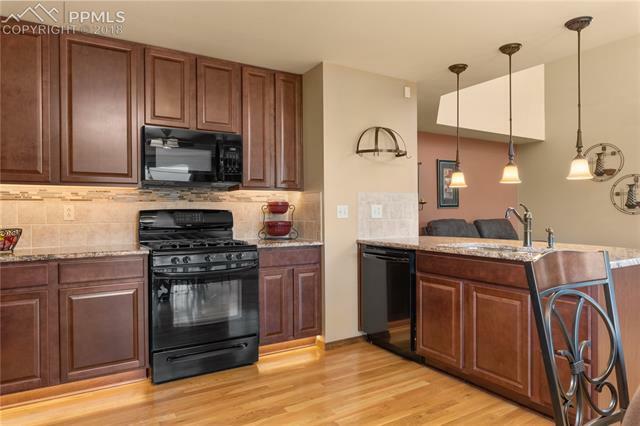 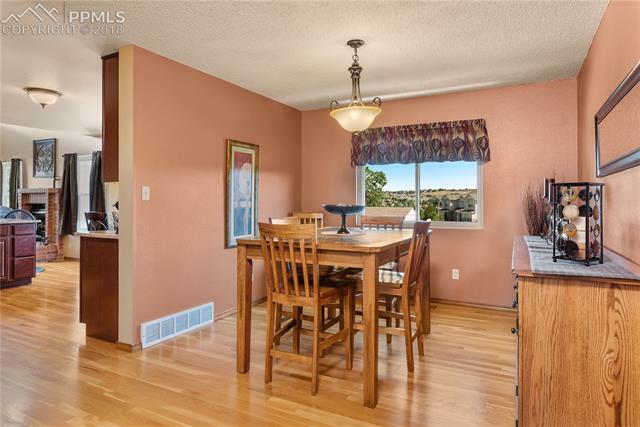 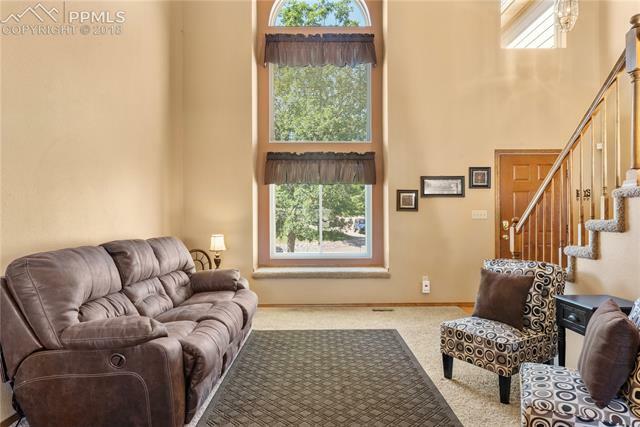 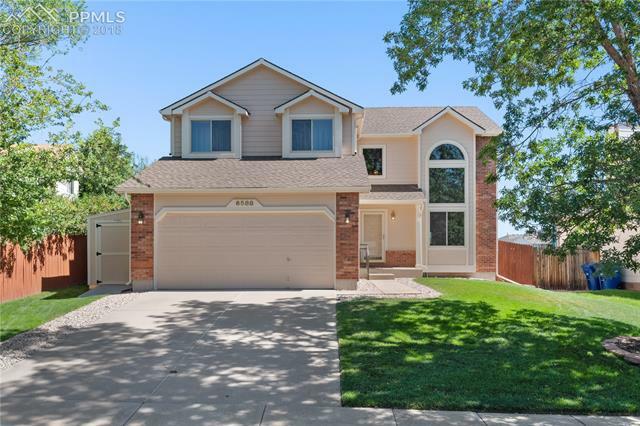 This 5 bedroom, 3 1/2 bath oversized 2 car garage home has been meticulously taken care of. 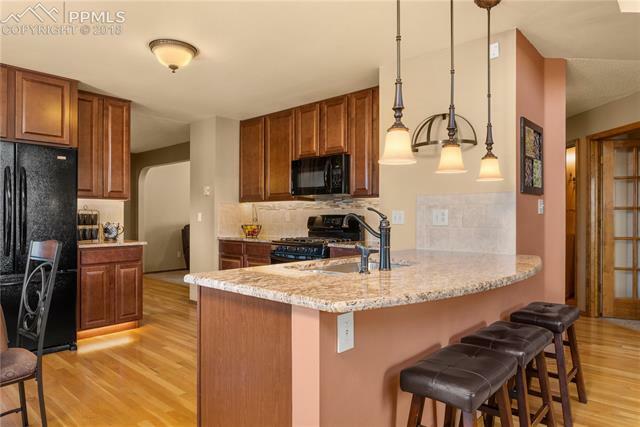 Features you won't want to miss: *Kitchen remodel with new Granite, tile backsplash, and cabinets *Kitchen also has gas stove and oven, microwave, dishwasher, and refrigerator *Hard Wood Floors *Formal dining rom *Gas Fireplace *Finished Basement *Newer roof (2012) *Newer Exterior Paint (2012) * Garage built with an extra 4 ft extension *Sprinkler system front and back *2 storage sheds.